Click Africa, Expand Your Horizons! 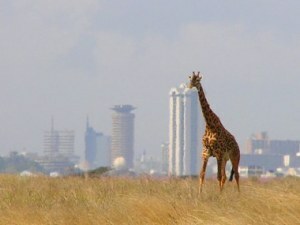 IBM recently opened the doors of its 12th global research lab and first in Africa in Nairobi, Kenya. The new laboratory employs some of the biggest brains to develop solutions to Africa’s grand challenges and to drive innovation in Africa, for Africa and the world. To celebrate the launch and to recognize the talent and ideas of people across Africa, IBM has teamed with iHub, A24Media and independent photographer Mutua Matheka to organize “The World is Our Lab” photo competition.